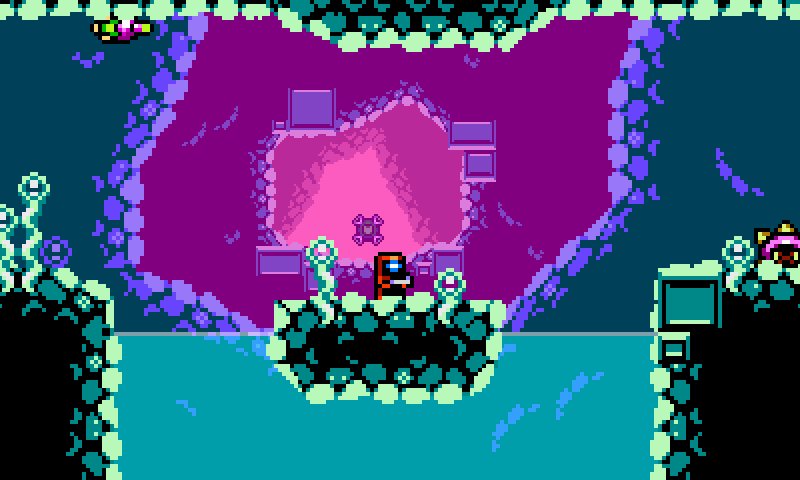 Xeodrifter’s PAL launch is just on the horizon. Developer Renegade Kid has said that it’s targeting a release on June 18 in Europe, Australia, and New Zealand. It’s not 100% set just yet, but it’s looking extremely likely. The game will cost €8.99 / £7.99 when it releases. With Moon Chronicles, Renegade Kid toyed around with episodic content for the first time. However, Dementium Remastered will not be following a similar pay model. In other Renegade Kid news, you can watch a new vlog from Watsham below that covers the studio’s upcoming projects. 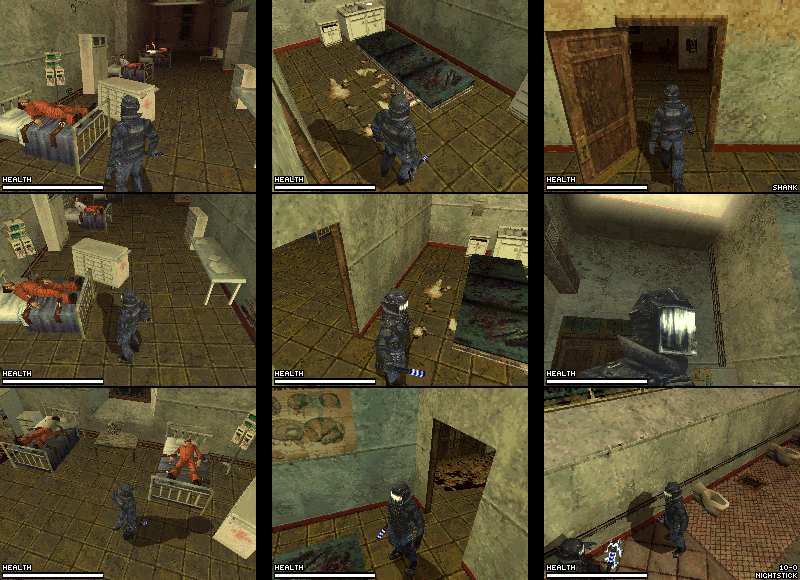 Renegade Kid is known in the horror genre for Dementium: The Ward. Interestingly enough, that game was originally pitched as a potential Silent Hill title for DS. 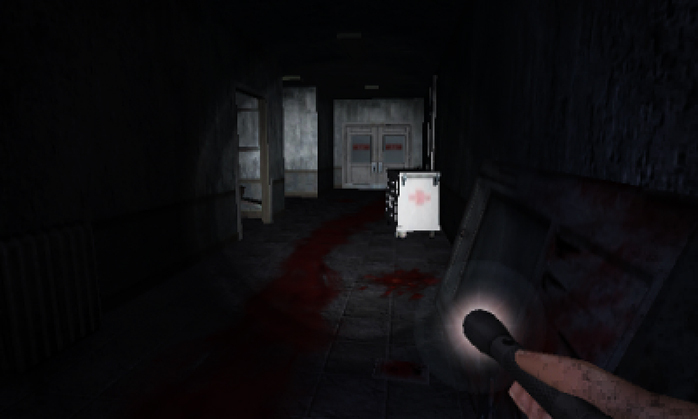 Our goal was always to release The Ward as an original game, but we were also open to the idea of turning it into a licensed horror game and approached Konami to see if they wanted to work together to mold it into a Silent Hill game for the Nintendo DS. They were kind enough to meet with us, but the meeting only lasted a few minutes and ended with their [representative] saying they wouldn’t let a team like us handle the Silent Hill license. That was Renegade Kid’s first pitch in 2007. The studio reached out to Konami again a few years later, with a new pitch based on the Dementium II engine. Sadly, Konami still wasn’t open to the idea. The Wii U GamePad is a perfectly fine controller, but it’d be tough to argue that developers have tapped into its potential. Even Nintendo has not yet produced a string of titles that truly show what it’s capable of. 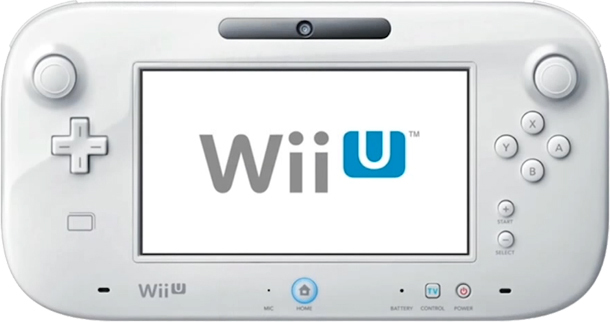 For the most part, titles we’ve seen thus far use the GamePad for off-TV play or as a map. NintendoWorldReport reached out to four indie developers as part of a new article that touches on the lack of proper GamePad usage. You can find a collection of their comments below. We have a bit of good news for those who are awaiting Xeodrifter from outside of North America. According to Renegade Kid’s Jools Watsham, the team is currently submitting its game to the different ratings boards across Europe. A release date hasn’t been determined, but Xeodrifter should be on the European eShop sooner rather than later. Renegade Kid kicked off a new eShop sale in North America today. For the full lineup of discounted prices, read on below. These deals are valid until April 2. 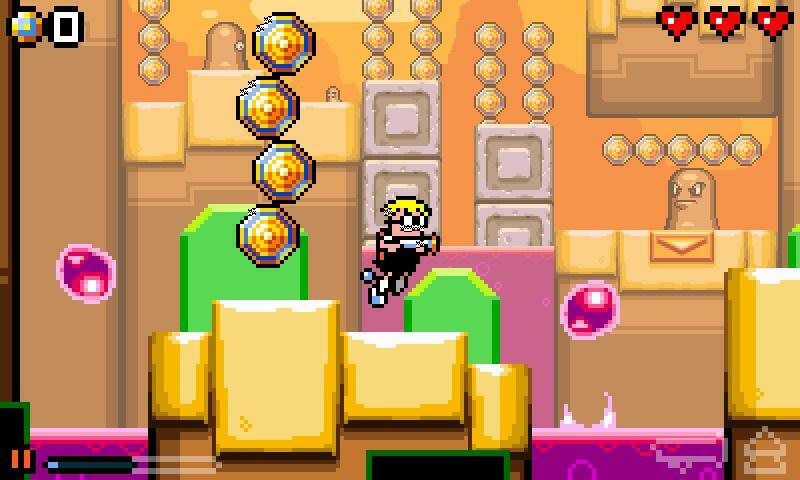 Renegade Kid revealed its latest eShop project, Mutant Mudds Super Challenge, towards the end of January. Studio co-founder Jools Watsham offers further information about the Wii U and 3DS eShop game in this month’s issue of Nintendo Force. Mutant Mudds Super Challenge picks up right where the original game picks off (assuming you completed the Grannie levels). Max learns about the location of the original meteor impact site, and that Mutant Mudds are still originating from it. He then sets off to find and destroy the meteor.